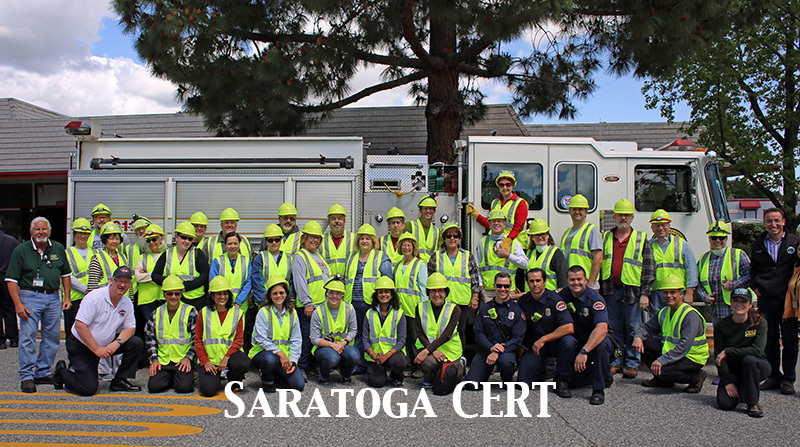 On Saturday February 23rd, between 10am and noon, please participate in the quarterly Santa Clara County emergency drill. Ham radio members of CERT should tune into the K6SA repeater and follow instructions, which will include listening to Channel 11 of your FRS radios. All non-ham CERT members should turn on their FRS Radios to Channel 11 and attempt to contact one of our CERT hams and provide the information they will ask you for, and, if possible, follow any drill instructions they will give you.